Who said luxury family holidays are a thing of dreams? 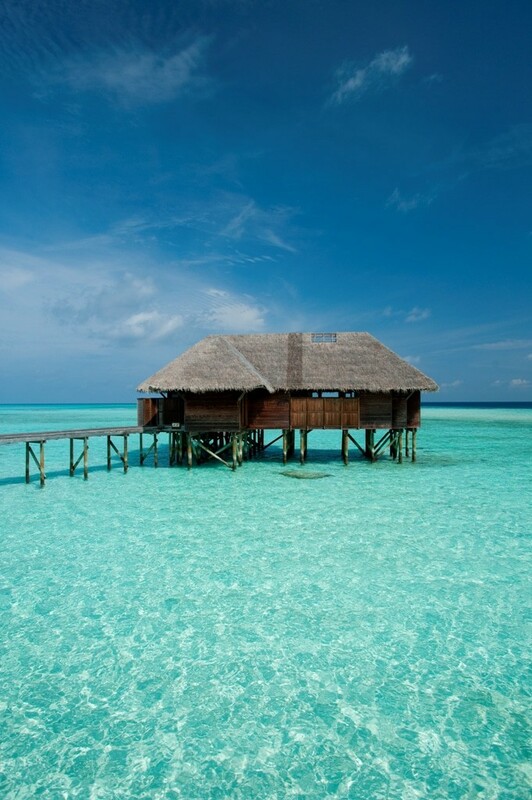 Conrad Maldives Rangali Island announces the opening of its new Family Water Villas this March. Created for families with older children, or friends travelling together, the seven new villas offer luxurious two-bedroom accommodation on stilts over the five-star resort’s lagoon. Built in traditional Maldivian thatched-roof style, the 150-square metre villas are clustered around the Spa Retreat, one of two spas at the resort. Their spacious design blends contemporary Maldivian style in a natural harmony of wooden interiors and a breezy indoor-outdoor feel where the Indian Ocean is always in view. Luxury touches include a split-level sundeck with Jacuzzi, sun beds and dining area, as well as an indoor dining-and-lounge area next to the master bedroom and plenty of daybeds dotted around the villa. The bathroom’s clever design ensures that the windows can be fully opened to create an ‘outdoor bathing experience’. Steps from the private sundeck make it easy to snorkel to the nearby coral reef.